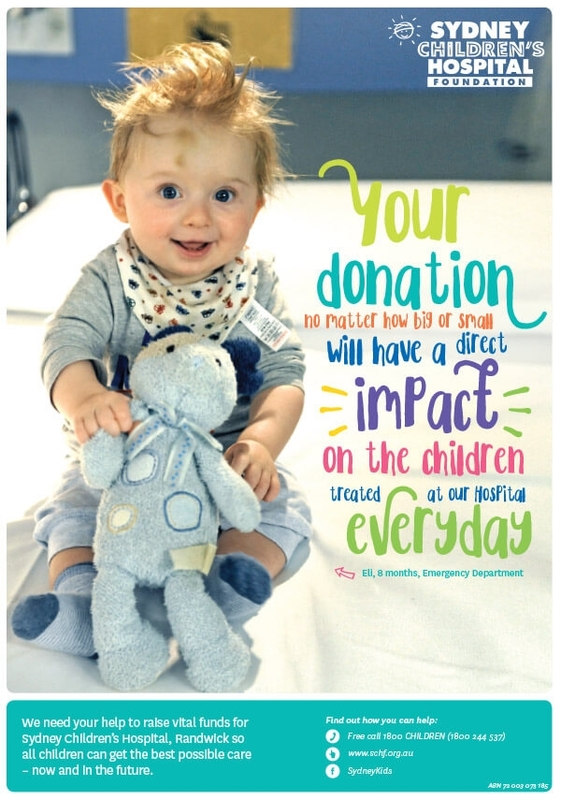 Thank you for fundraising for us. 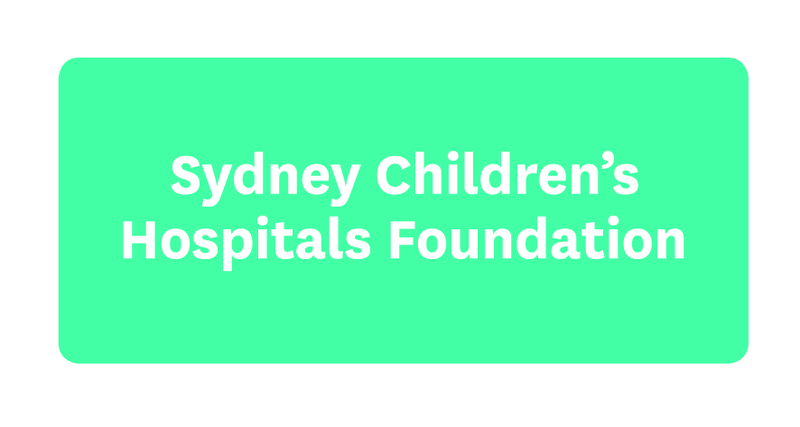 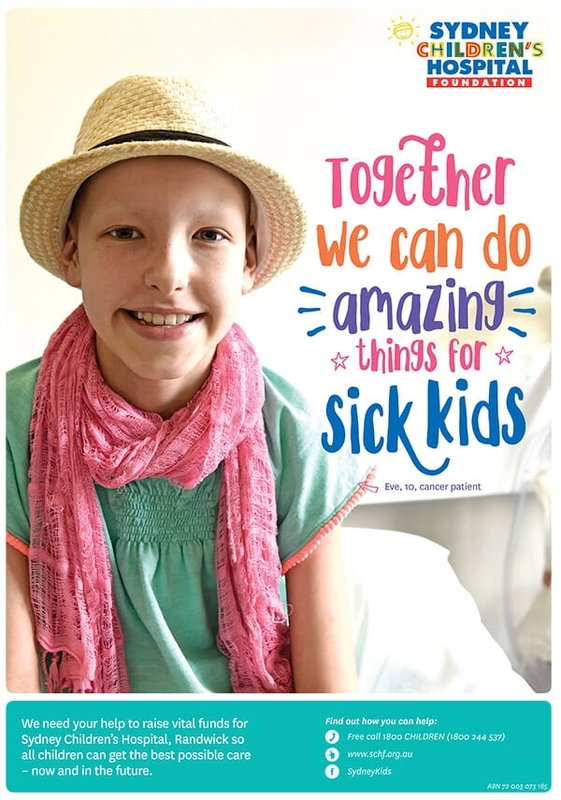 We’re thrilled that you chose to support the Sydney Children’s Hospital Foundation. 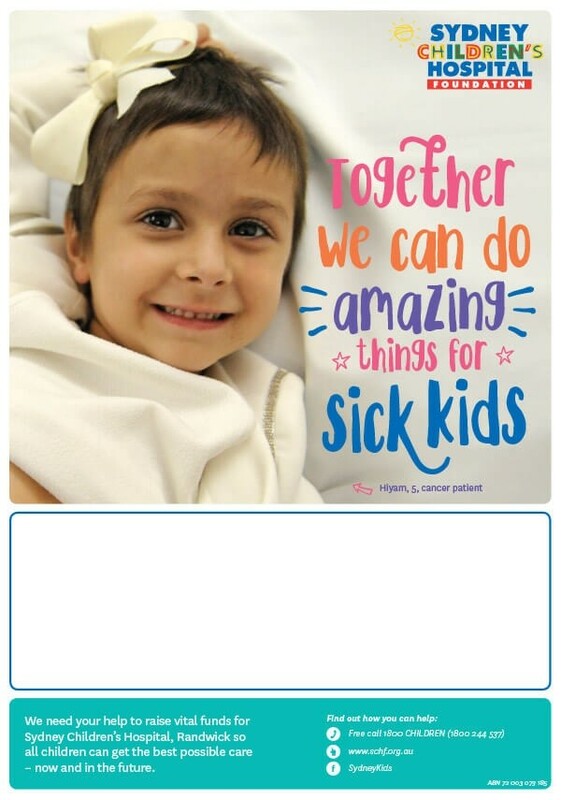 Please make use of these resources to help you achieve your fundraising goal.